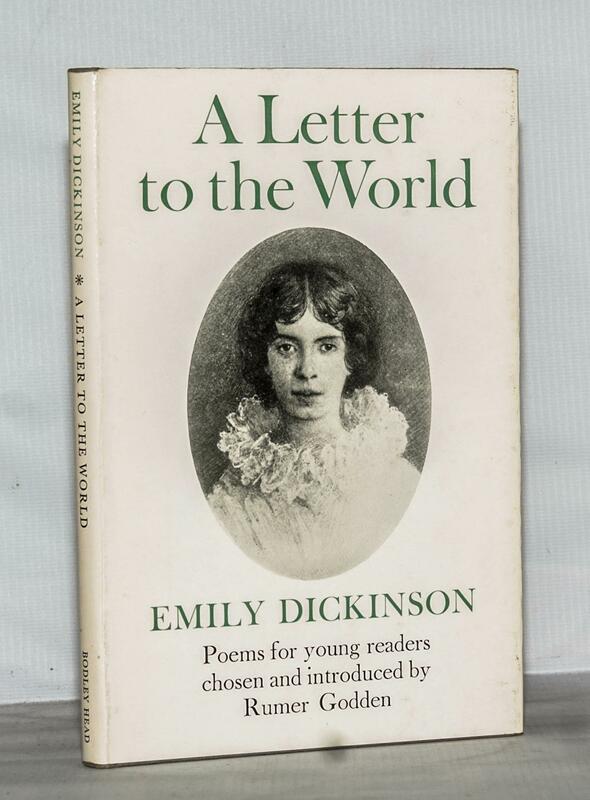 A Letter to the World: Poems for Young Readers, Rumor Godden, Prudence Seward, Macmillan, 1968. Published 1 luglio 2017 at 1107 × 1500 in Bambole Giapponesi: un AsSaggio indimenticabile. • I trackback sono chiusi, ma puoi postare un commento.